E-Con Group is equipped with the network, experience, and management skills to oversee large-scale commercial and public construction projects in a wide range of areas, from streetscapes and nursing school laboratories to corporate office spaces. We have been connected to the subcontracting trades in the Rio Grande Valley for nearly four decades, which means that we have a network of tried-and-true relationships with subcontractors we trust to help us fulfill our large-scale projects at our exceptionally high standards. E-Con Group, LLC, provides general construction and construction management services in the public and private sector of the commercial construction industry. On many of our projects, we perform much of the interior finish-out work ourselves, which allows for better control over the cost, budget, and quality of the end results. 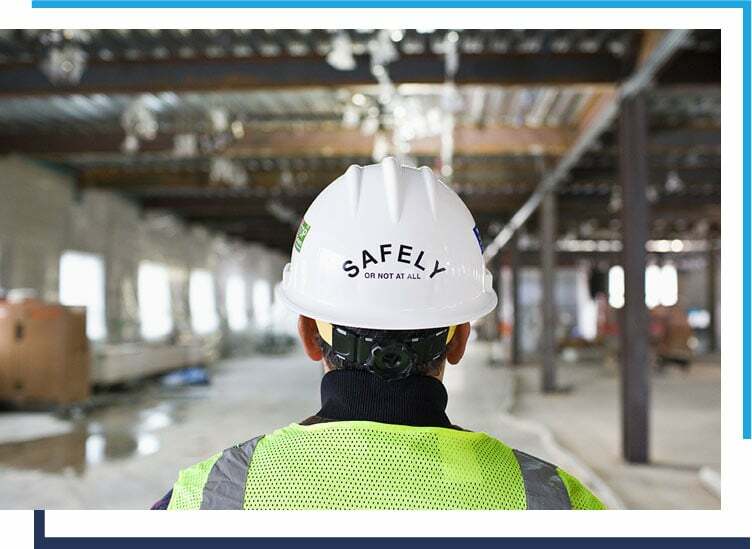 Our Group Superintendents are daily, active on-site supervisors that meet with and manage subcontractors and suppliers on a consistent basis throughout the process of seeing your order fulfilled. They offer continual feedback and critique, from the design team to the construction site to the owners, working hard to collaborate and clearly communicate conditions and needs in the work environment. What helps make our services so effective is that we offer cost estimating and budgeting throughout the process of the project, making sure that all costs are accounted for long before decisions need to be made. We provide real-time budgets to our clients at 30%, 50%, and 75% of design development. This practice helps ensure that our clients build within their budget every time.